The golf shop at Macclesfield Golf Club truly caters for all levels of golfer from the beginner, through mid-handicappers to the advanced players. The shop is run by Christian O'Connor and he has endeavoured to draw on his 25 years experience within the golf industry in order to bring members and visitors to the golf club a professional, friendly and reliable service whether you require a pack of tee pegs or a full set of clubs. The latest clubs from manufacturers such as Taylor Made, Wilson, Titleist and Ben Sayers are all available with a free custom-fit service, ensuring that you're playing with the correct specification of clubs. 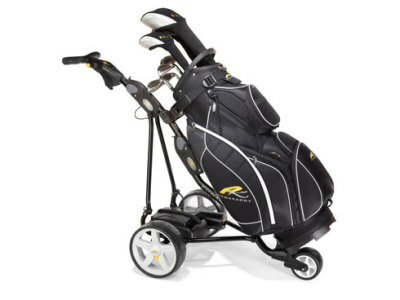 A full range of golf bags, shoes and accessories are also available to complete your set. The shop also specializes in the supply of electric golf trolleys. The main suppliers stocked being Motocaddy and Powakaddy - electric trolley repairs are also available via a weekly visit by an authorized Powakaddy and Motocaddy service agent. feeling of 'customer service' to the shop at Macclesfield Golf Club! selection, at high street or internet prices (or maybe cheaper in some cases! ), but with the kind of friendly and helpful service that makes the experience memorable and pleasurable. 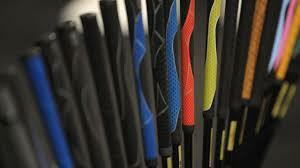 and provide you with the golf equipment you need, at the price that's right!